Is the Literary Agent an endangered species? Do you think the Literary Agent is heading the same way as the Dodo? 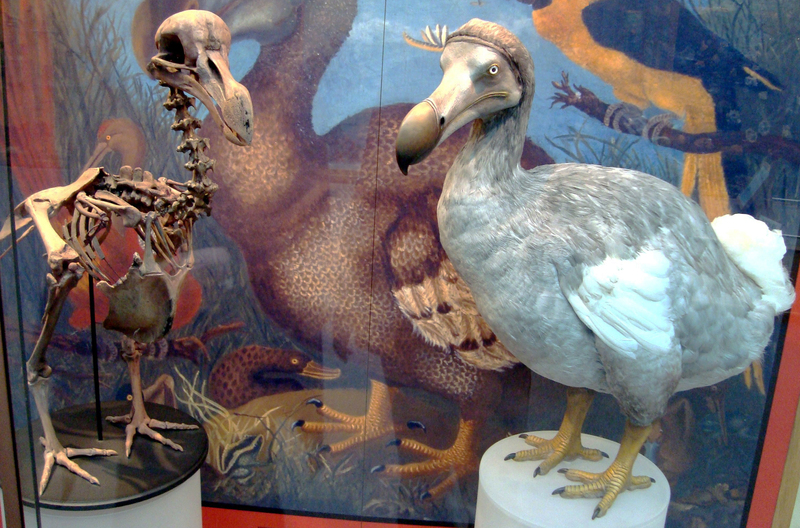 The extinct Dodo at oxford Museum.